It has been a tough time for fashion retailers, because of declining visitors and the rise of online webshops. Several retailers who have survived the tough period, did this by being different. We work together with some of the best retailers. We have listed some of the best retailers in the world and give an insight in what they do. “Arborator is the place where clothing is synonymous for a way of living.”. 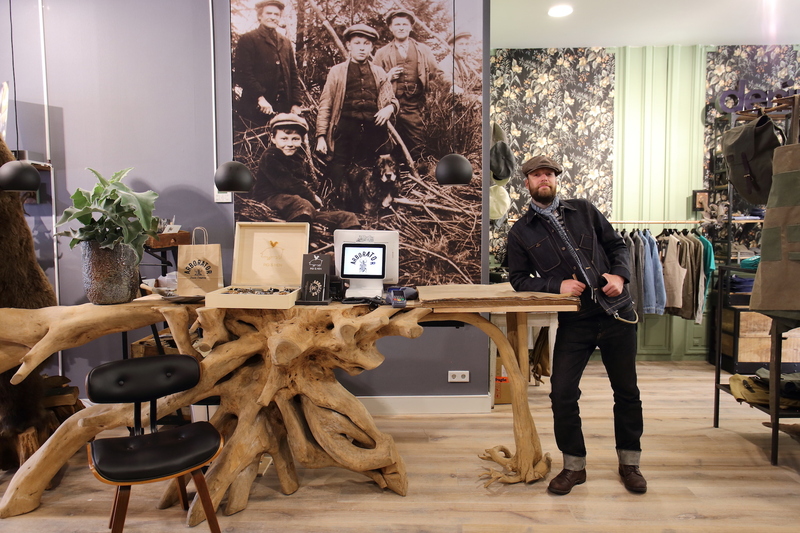 This is the way in which Martijn van Bergenhenegouwen, owner of Arborator Denim, describes his company. 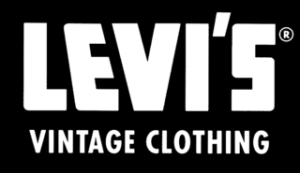 It is the place where passion is for authentic Denim and Heritage Clothing. With 11 affiliates and an online webshop in Germany Eckerle is an established name in Germany. Eckerle distinguishes itself by constantly offering an updated mix of international top brands and small, specialized manufacturers. This is perfectly reflected in the beautiful stores. Talented employees give the consumers an ultimate experience. The Renegade Store is a place that creates new values, and where consumers can create a new world for themselves. Apart from stereotypes and categorization. By choosing quality over hype. Renegade Store has even established its own brand, named Liberaiders. Liberaiders embodies the vision of Renegade Store and gives an extra dimension to the offer of Renegade Store. “Raw denim jeans are more than a piece of clothing. They are an external portrait of your internal self, reminding us every step, skip, leap and fall we take.” This is the philosophy of Cultizm. 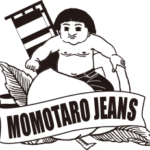 It is a webshop where the best Raw Denim products are for sale. Carefully selected by Raw Denim experts. If you want to be different and look amazing, take a look at the website of Cultizm! Cabinet Store does not have the purpose to just present its products, but its purpose is to inspire people and provide them with inspiration. The products get a very special stage because of the impressive interior. Surprising and personal vintage products have been selected. All unique designs from all over the world. Second Sunrise distinguishes itself by offering denim products with American roots and are filtered by the Japanese influences. The mission to be different than other retailers, by pointing on smaller brands that have the same values as Second Sunrise, namely top quality and aesthetics. By a good looking webshop and an inspiring shop Second Sunrise sells all over the world. Authenticity, timeless style and uncompromising quality are the keywords that define the shoes of Benci Brothers. Benci Brother’s products are offered in three beautiful stores where everything is focused on customer experience. Through the smell of leather, the unique shop atmosphere and the personal advice ensure that you as a customer will be overwhelmed.